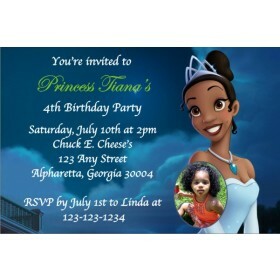 Your little girl will love this beautiful Princess and the Frog Ticket Invitation. 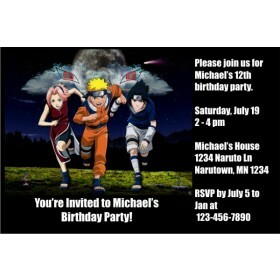 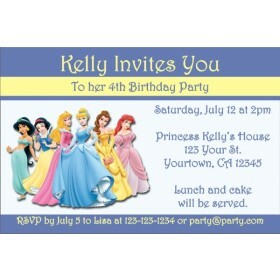 You can easily customize it with your party information and create a gorgeous personalized invitation in just minutes! 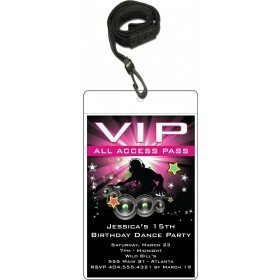 Ticket measures 2 1/2" x 7" This is an officially licensed (c) Disney product.